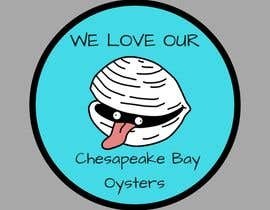 I need a super cool sticker of an oyster! 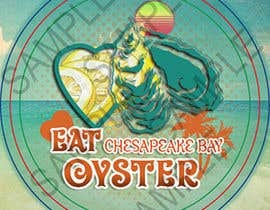 We are looking for a few very interesting sticker styles to add to our inventory. These stickers are not giveaways, we are selling them as a fund raiser. Therefor, they need to be super cool for people to want them! Let your imagination run with this one. 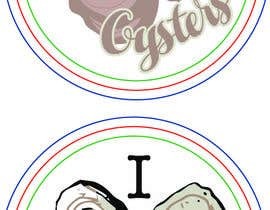 Simple, oyster sticker design with up to three colors. 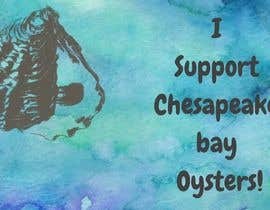 This design will be used to raise funds for donation to organizations that protect and grow oysters. 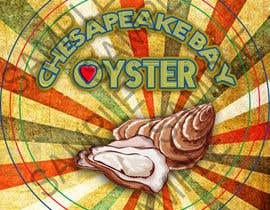 Make this design suitable for die cut stickers. 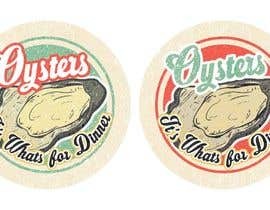 Simple, uncomplicated, retro designs are more likely to catch our eye. Put some dialogue on it. 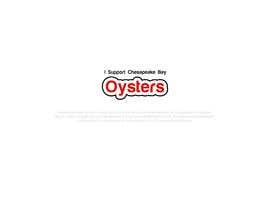 Some of our ideas (Choose ONE of these, or get creative if you think of something better) "I (heart) Chesapeake Bay Oysters," "Eat Chesapeake Bay Oysters," "I Support Chesapeake Bay Oysters," Oysters, It's Whats for Dinner"
We have attached an example of our logo sticker set up for the printer, and the printer's example. We will ask you to submit one AI file to us with the bleed, safety, and trim lines on a separate layer for the printer, along with the source files. Include a 1/8″ bleed on all sides. 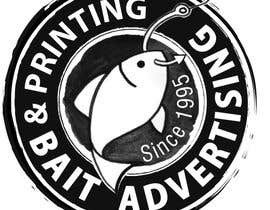 For example, if the sticker is 6″ x 4″, the canvas size needs to be 6.25″ x 4.25″ (or .125″ extra on each side). Type and important artwork should be 1/8″ (0.125″) inside the trim line on each side. This will ensure that text and art is not trimmed away from your artwork. 1/8″(.125″) around the sticker artwork will be trimmed off during the cutting process.